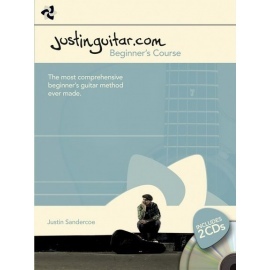 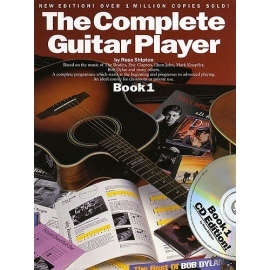 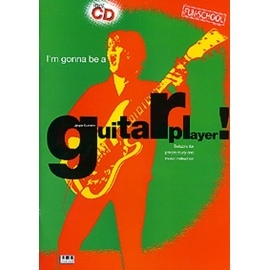 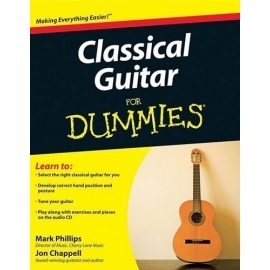 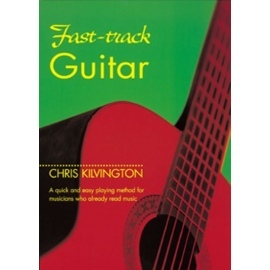 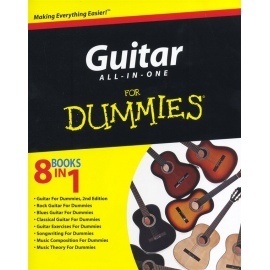 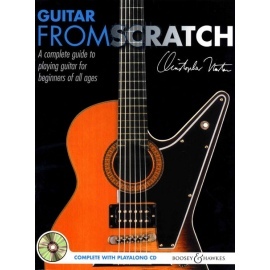 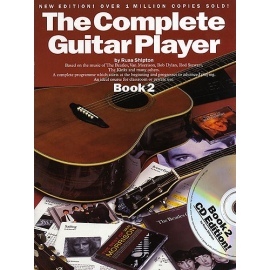 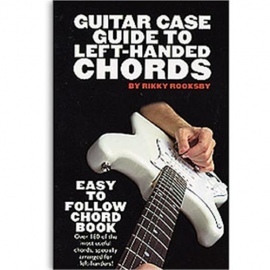 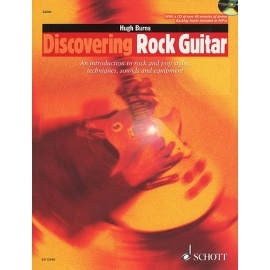 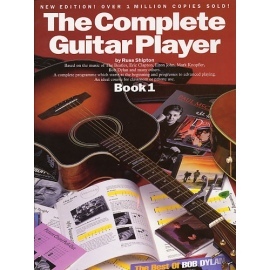 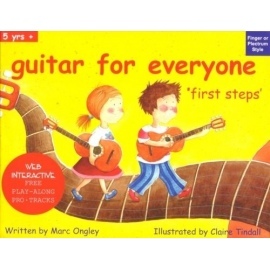 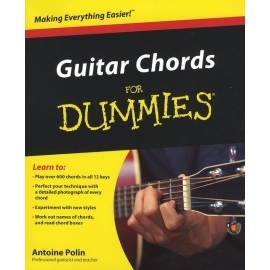 Guitar For Everyone - Book 1 has been written for the absolute beginner. 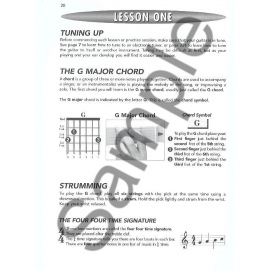 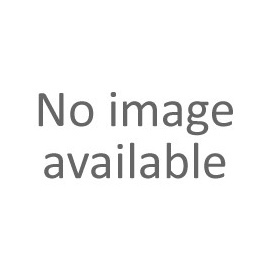 The lessons are set out in a clear and concise way making the book easy to follow. 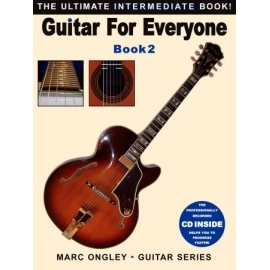 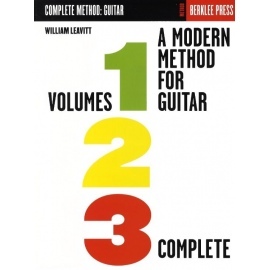 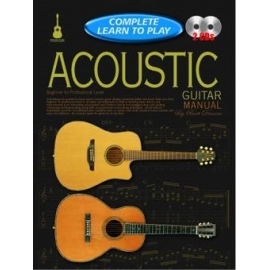 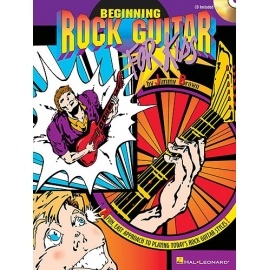 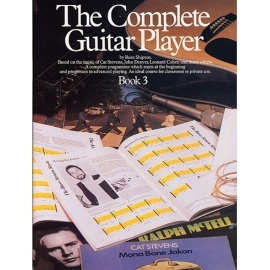 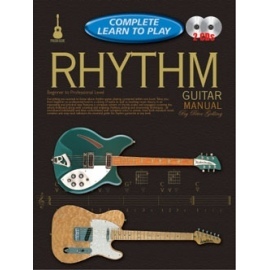 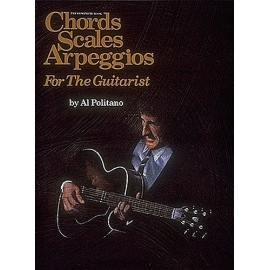 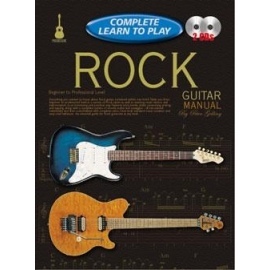 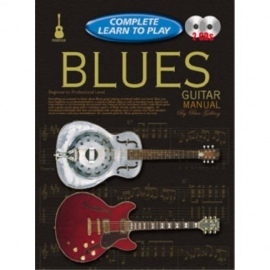 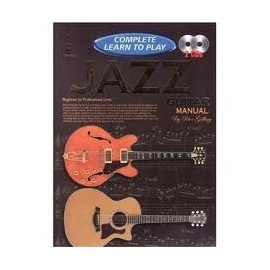 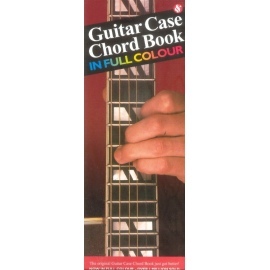 Book 1 is designed to lead you from novice through to an ability to read and play music to a 1st/2nd grade standard and be able to play 26 chords. 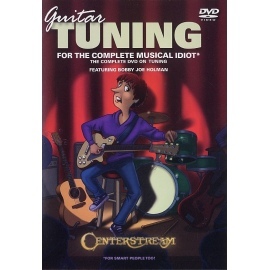 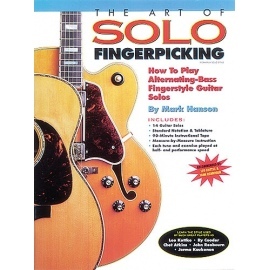 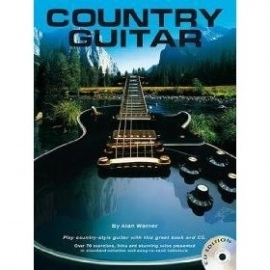 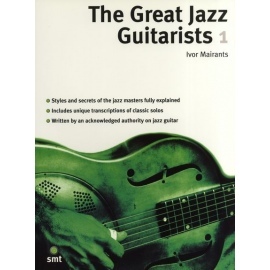 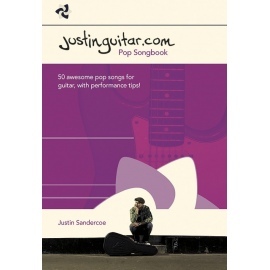 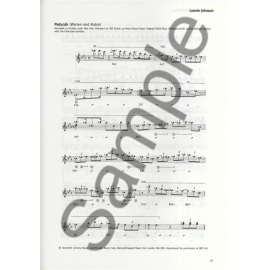 The book features great original and also well known tunes.